A couple months ago I saw a tweet wondering why a CSM class takes two days when the Scrum Guide can be read in a few minutes. I’m reflecting on that as I do a CSM class this week. I think if it weren’t for previous habits, the “doing Scrum” thing could be covered in an hour or two, and doing it with multiple teams might take another couple hours. Most of the difficulty people experience in learning Scrum is the unlearning of previous habits. And looking at typical outcomes (Level 4 feedback), even the 2-3 days doesn’t seem to provide enough unlearning. I sometimes ask participants to discuss a good day at work vs. a bad day at work. They find it’s hard to describe a good day without using the word “no”: e.g. no useless meetings, no interruptions, no waiting for others. As I see it, most of the Scrum Master’s job is not to add things, but to help remove harmful things. There are a number of people who have a lot more uh oh moments than others. And among the worst are recent graduates of business school…. Among the best are recent graduates of kindergarten…. What kindergarteners do differently is that they start with the marshmallow and they build prototypes, successive prototypes, always keeping the marshmallow on top. 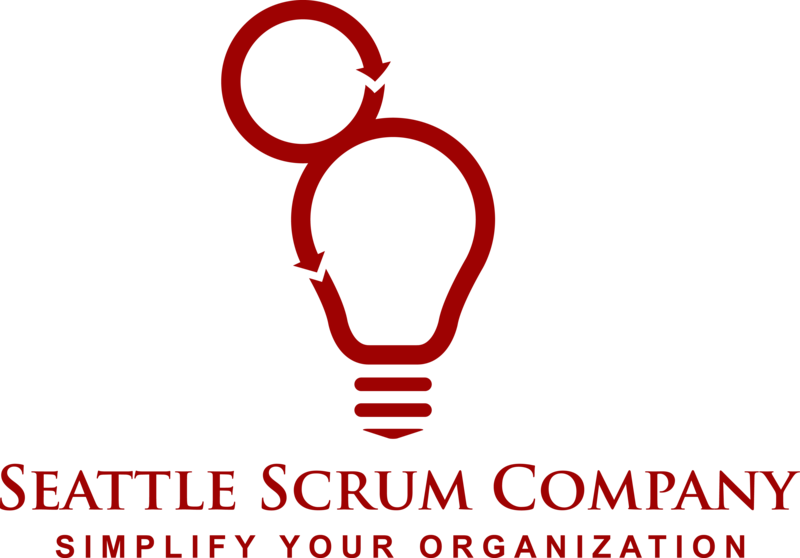 The idea of the Scrum Master having no authority was explicit in my Scrum training from Ken Schwaber a dozen years ago. To facilitate effectively, one must live outside the system being faciliated, sometimes being nearly invisible. The effective Scrum Master is not on the team! In normal mode, the Scrum Masters and management should be able to leave for a week without anyone really noticing. For example, the Daily Scrum is solely for the development team, and needn’t include the Scrum Master or Product Owner. I don’t have the impression this was well understood in the 1990s Scrum implementations (e.g. at Easel), and especially not in the choice of the label “ScrumMaster.” I don’t have the impression we’re getting this through to companies trying to do Scrum.